Just reduced to $52,900! Beautiful larger corner lot and condo is on first floor at the end unit in a quiet and peaceful neighborhood environment. 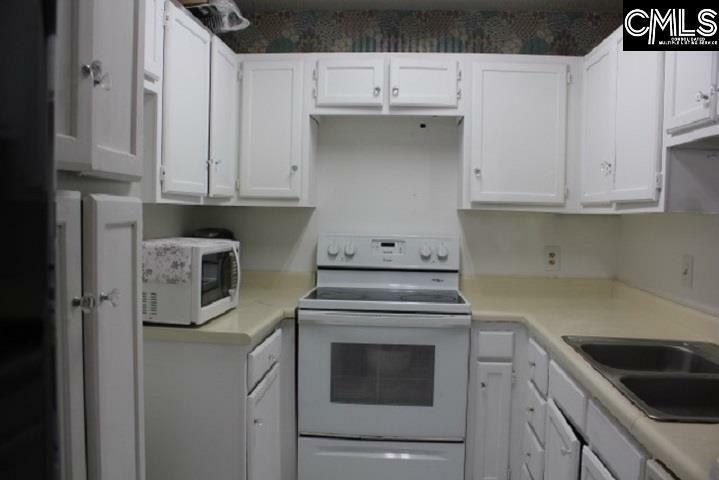 Spacious 2 bedroom, 2 bath with walk-in closets. Gorgeous fireplace in the living room and leading to patio. 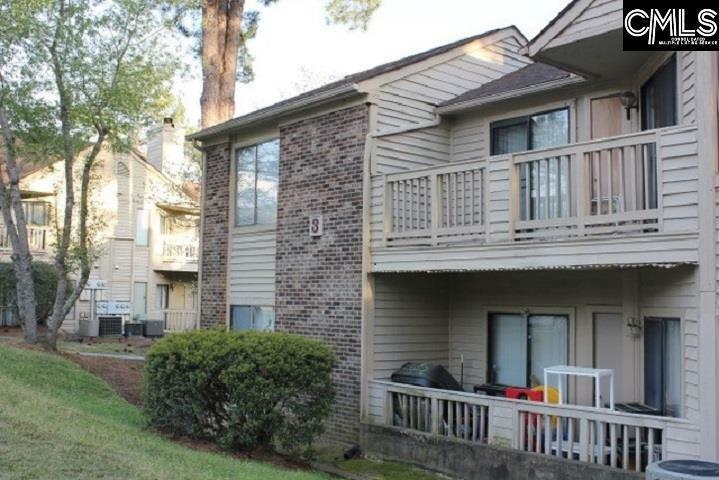 A great place for investor as well, per seller renting from approximately $825 to $900 a month. Also a great vacation home. 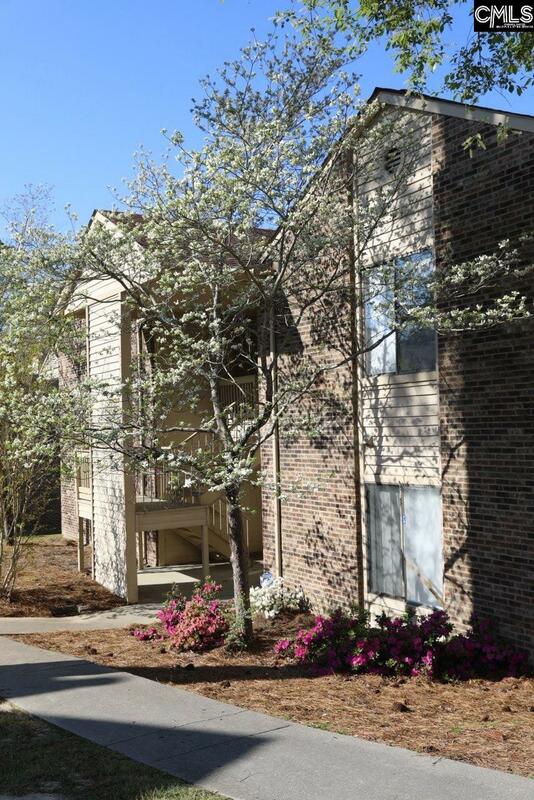 Convenient access to interstate I-20 and I-77. Pool Community for you to enjoy in the summer. Cable, exterior maintenance and roof are included in regime fee per seller. Must see in person! !